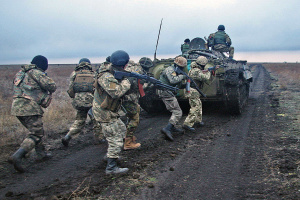 Militants launched eight attacks, using weapons banned under the Minsk agreements four times, on positions of the Armed Forces of Ukraine in the Joint Forces Operation (JFO) area in Donbas over the past day. 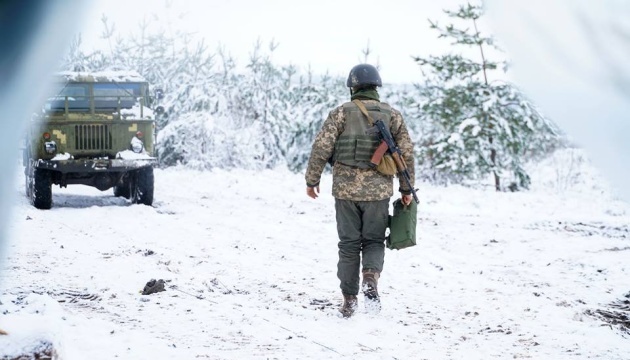 “In the zone of action of tactical force ‘East’, the enemy fired 82mm mortars and automatic grenade launchers on Ukrainian positions near Opytne (12km north-west of Donetsk); small arms outside Nevelske (18km north-west of Donetsk),” the press center of the JFO Headquarters reports. 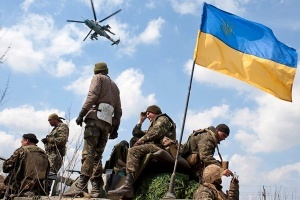 In the zone of action of tactical force ‘North’, militants used 82mm mortars, grenade launchers of different systems, heavy machine guns to shell Ukrainian troops in the area of Vilne (70km south-west of Donetsk); grenade launchers outside Novoluhanske (53km north-east of Donetsk); 82mm mortars near Krymske (42km north-west of Luhansk). 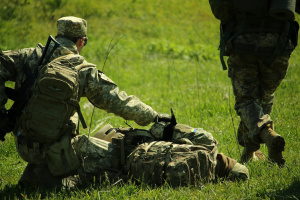 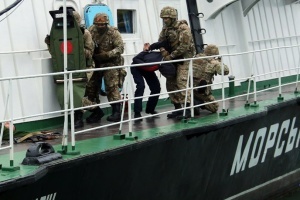 One Ukrainian serviceman was killed and one more was wounded over the past day.